On behalf of committee of ISF 2014, we would like to invite you as a professional guest to attend our event, the seventh China Internet Security Forum-ISF 2014, on 13-14 November at Yue Xiang Hotel, Pudong New District, Shanghai, China. Internet Security Forum (ISF) is an event to provide computer security professionals a place to exchange the very latest in information security, an influential branding with appreciable international reputation ever since 2008. Innovations in context of IT security are always successors of prologue, so is ISF 2014. Not only does ISF constantly advocate the professional code of technology sharing, but it helps the participations to experience the advent of tomorrow deeper as well. ISF aims to spread the value and concept of very most recent IT security to the correlated industries and even to the public. committees wish to benefit all involved, and all that are interested in IT security are invited. This event is sponsored by CISRG, Antiy Labs andAVL. Please enjoy yourself meeting friends at ISF 2014 ! Diamond Hall, Yue Xiang Hotel, No.938, Hunan Rd, Pudong New District, Shanghai, China. 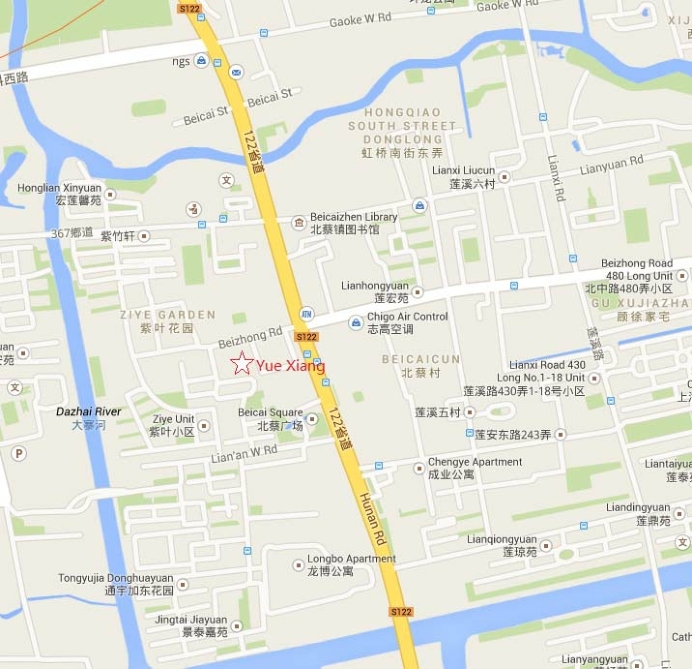 Near the Beizhong Rd, and the nearest Subway Station is Fanghua Rd Station, Line9 Subway. Exit of the Middle circumference highway. You Can copy or distribute this invitation, ISF2014 is open to anyone who love IT security. Security Visualization – Why Is It So Hard? Sun Jinchao, Manager of Data Technology R & D Center in Antiy Labs, mainly engaged in security data analysis and processing as well data visualization. threats and actively participated in academic and industrial activities. service, Antiy Labs also make unremitting efforts on the security visualization. Assistant Professor, School of Software, Fudan Univerisity. 973 Plan, Director of System and Software Security Lab. B.Sci, School of Computer Science, Fudan University, 2001 Ph. security of mobile system and application. The student team include three undergraduates, they find a way to add a new Factor Authenticaton for the smart device of Android beside the traditional password. program businesslike.And it’s the aim of ISF fund. The Open Anti-Virus Engine of Antiy Labs, and devote themselves to supply the best Anti-Virus Engine for Mobile to the public. Security researcher,Working in Knownsec. Gamma lab core members. Responsible for development application vulnerability scanner and security research. automation development, have report vulnerability to Microsoft, Tencent, Alibaba,Sina and so on. www.xssing.org and other secure site webmaster. to obtain new knowledge, lead a healthy and meaningful life. supervisor; Zhongguancun Network Security Laboratory, Chief Scientist;China Computer Forensics Institute of Electronics, vice chairman of the Committee of Experts; Internet Society of China Standing Committee. Monographs are: “e-commerce securityandconfidentiality,”“Secret hacking techniques“ and so on.